It is Spring! Spring training has started! And in honor of spring training we are highlighting the Venue Home Plate polo by New Era. Trying to find the balance between a not too expensive but well made polo that your crew can wear and look good in all spring and summer can be a challenge. New Era products, we find, fits that niche well. and the ladies style come with a longer 6 button placket and an inverted back pleat. The Venue Home Plate polos will hold up under heat for heat transfers or screen printing and will look equally nice with an embroidered logo. Looks like New Era has your bases covered for your uniform needs. Wish we would could claim credit for that statement. The credit goes to the folks who bring you some of your favorite brands like Nike, New Era, and Bella + Canvas. 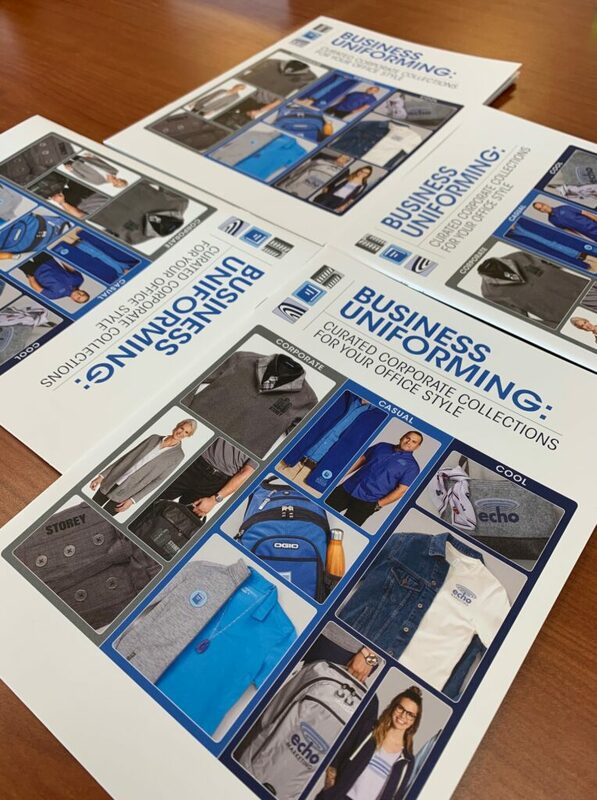 Uniforming is their business and they do it well. Modern companies are leaving behind the “one size fits all” approach. They are doing away with the stiff, stuffy, and restrictive pieces and replacing them with pieces that fit today’s lifestyles. 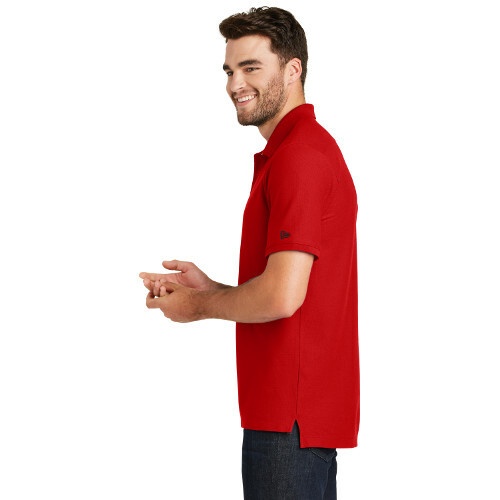 Polos with moisture wicking properties and tees with a soft feel and flattering shape are the new norm. Take a look at some of these ideas and see how by mixing up tried and true pieces you end up with a fresh look. By picking one or two colors that compliment your brand these ideas show that you can mix a polo shirt with heels, a 1/4 zip with a tie, and pull off a look that will work across the diversity of generations that make up your work force. Lots of cool ideas to help you rethink and get out of your uniform rut. These are only available in print. If you can’t swing by the shop to pick up your copy contact us and we can mail one out to you. 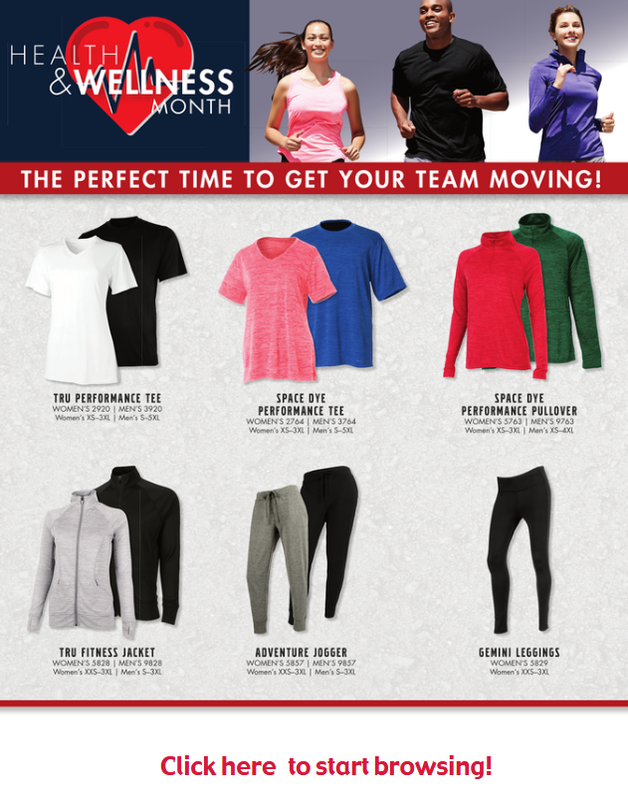 The new Flexfit catalog has arrived. 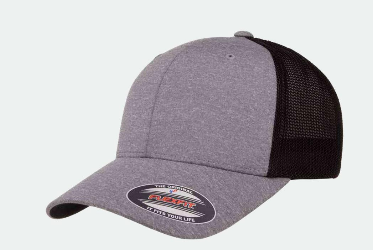 We are finding across all brands Trucker Caps are continuing to trend. 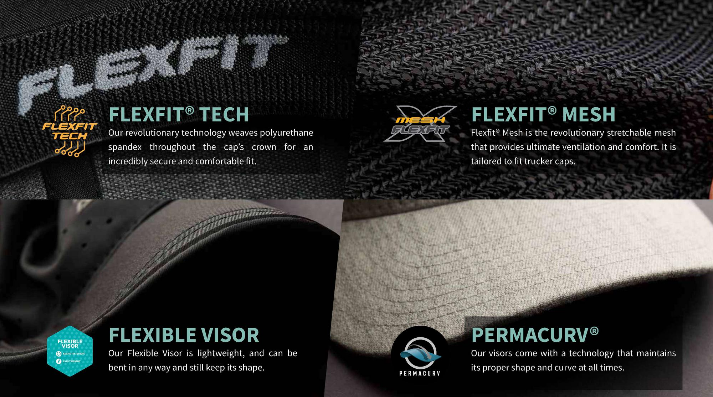 Flexfit is right in the mix with new styles and fabrics. 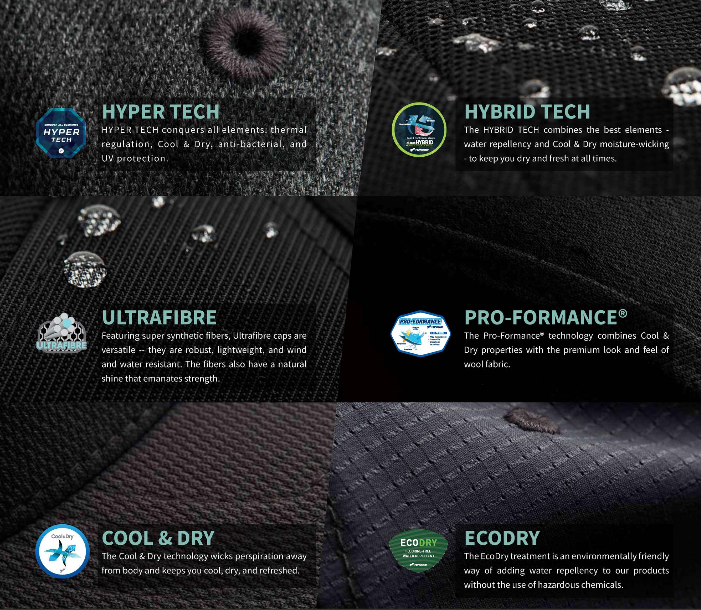 They are adding caps with these materials geared toward performance. 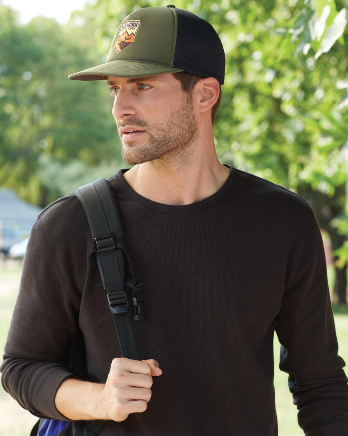 They are also keeping things trendy with their Trucker Melange hat…. and their Contrast Stitch “Dad” hat. 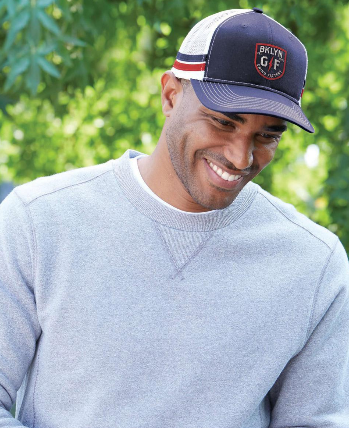 Don’t let the word “Dad” discourage you from considering this hat. We find it sells well across a broad market. And we love the retro vibe it brings to any logo. 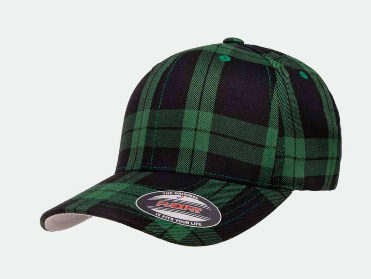 If you are looking for something really different check out their Tartan cap. 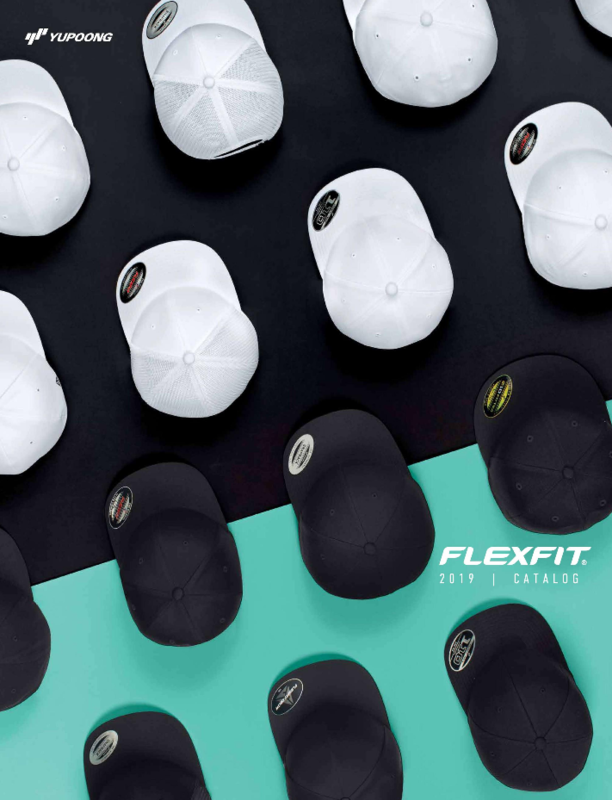 While the price point for Flexfit is a bit more don’t be afraid to put a little investment into these hats. 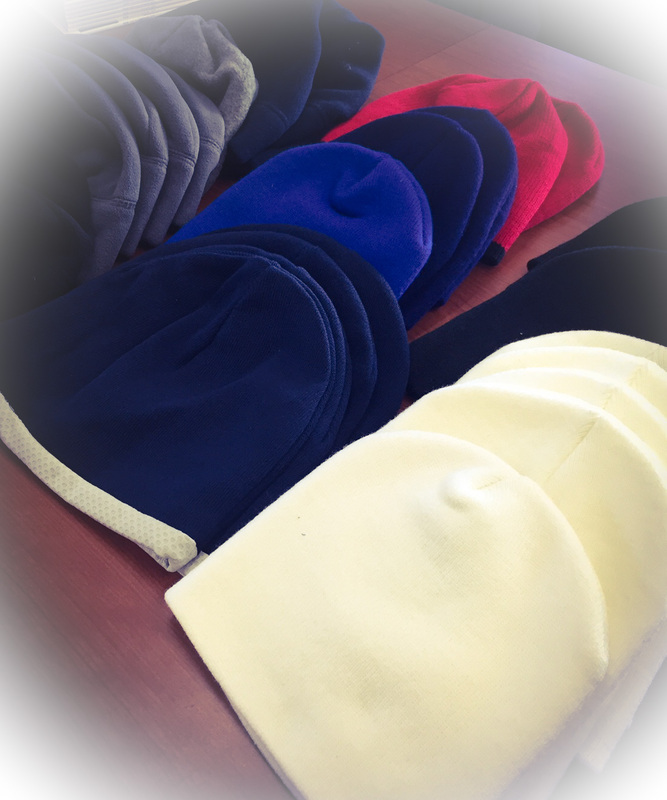 Hats are one of the best forms of advertisement and if you find a style that really compliments your brand it is a financial win. People will love the hats, wear the hats, and give your brand tons of visibility. For future reference we have added this catalog under our E-Catalog tab which has other great resources for you to check out when the mood strikes. About this time of year we start looking forward to see what new spring trends are headed our way. If you, like us, are burned out looking at dark heavy duty sweatshirts this post should grab your attention. First off, lets throw in some color to liven up the Mid-February blues. 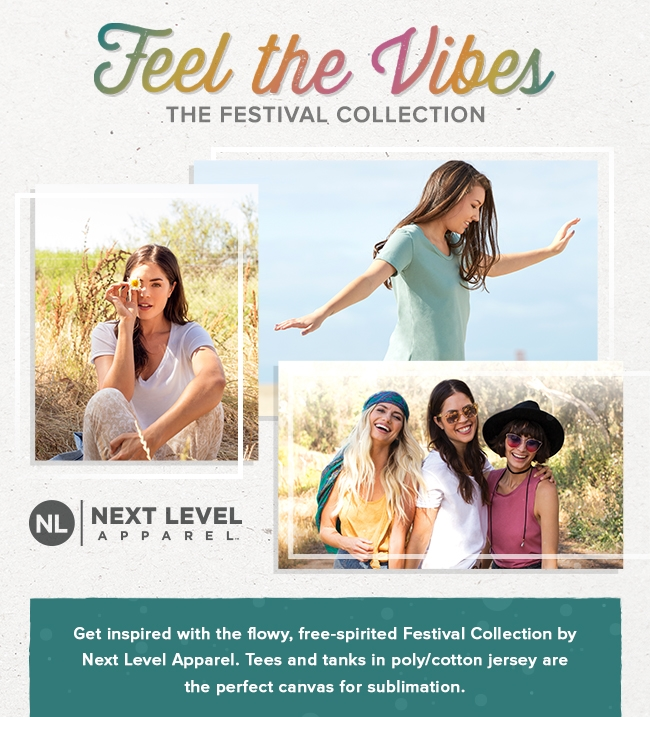 Next Level’s Festival Collection is sporting spring colors in soft easy fitting tees. Currently we are just enjoying looking at the lively color palette. A nice break from carbon heather and black! And on that note, if you taking a break from all black, Pennant is going opposite with their White Collection. We love the clean look of the white but inevitably they day we wear white is the day we have something with tomato sauce for dinner! If white is too dangerous a route to go but you still want to break out and do something a little more edgy, Bella + Canvas is your brand. 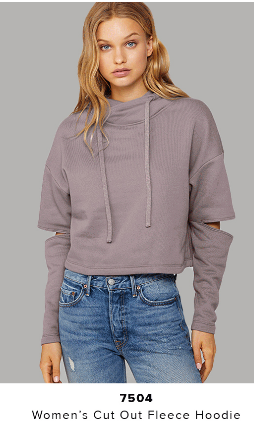 Crop tops, sweatshirts with cut outs, relaxed tanks, Bella + Canvas has come a long way from their tiny ribbed tees of 10 years ago. And they offer a section just for kids too. 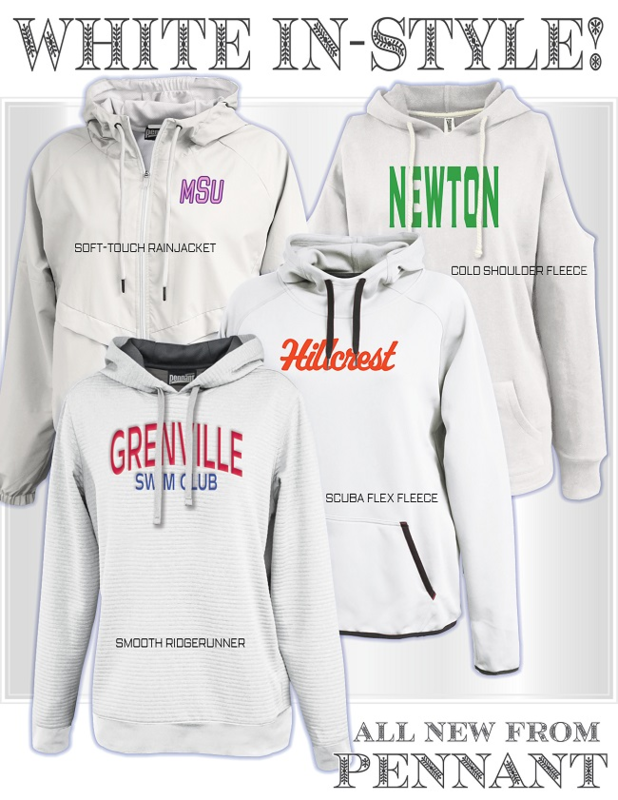 All of the new catalogs for Next Level, Pennant, and Bella + Canvas are up under our E-Catalogs tab for easy reference. And of course for inspiration. Beanie Flash Sale Starts Now! Keep your ears warm from this crazy polar vortex with knit beanies. 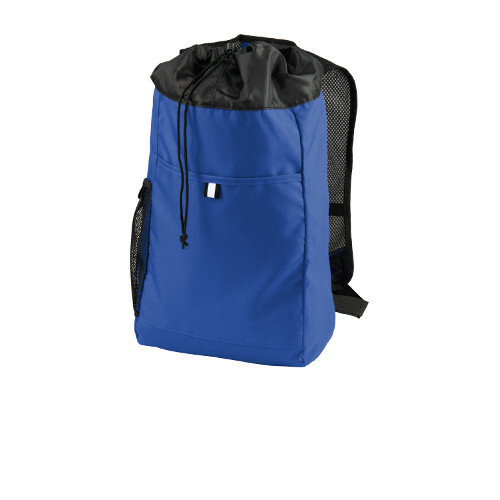 We have overstock on these items and need to free up space. Each beanie is $3.00. Cash only please. There are a couple of close outs but most are current sellers from Yupoong, Sport Tek and Port Authority. 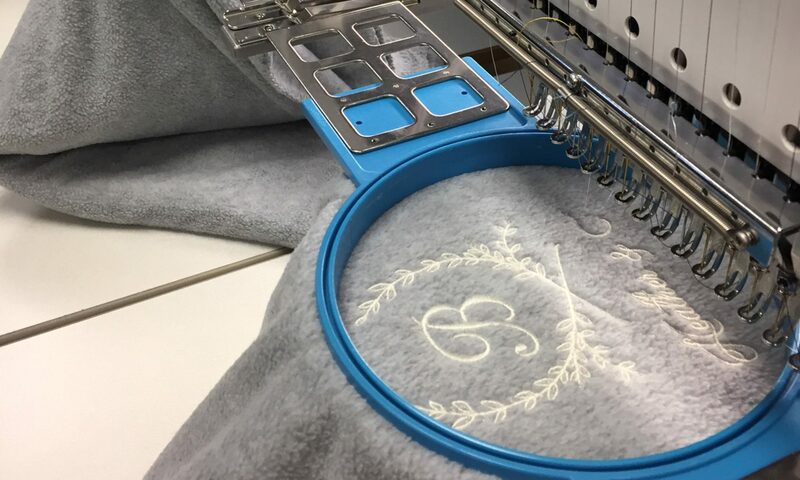 If you would like to include this with an embroidery order you can. New hats for a new year! Going retro now with this new hat from Port Authority. The two-stripe snapback trucker cap has mesh mid and back panels and a structured mid profile front allowing room for your logo to shine. We also like the contrast stitching on the bill. Foam trucker hats and hats with a tall profile have made a big come back in the last couple of years. 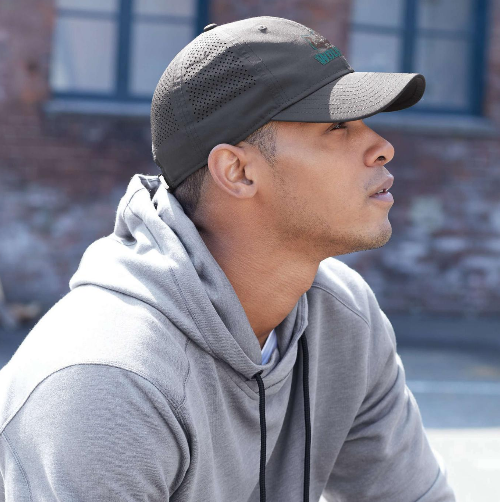 In keeping with the times Port Authority release their 5 Panel Twill Foam trucker hat with 7-position snap back (shown above) and their FlexFit 110 (shown below). 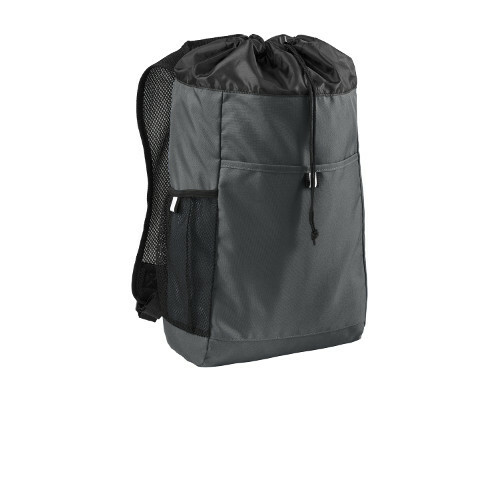 The 110 has a crushable, foldable crown and brim for easy packing as well as a webbing adjustable closure (with easy release buckle) to insure a perfect fit. And finally we have the Flexfit Delta. Again, with a taller profile to show off your logo. 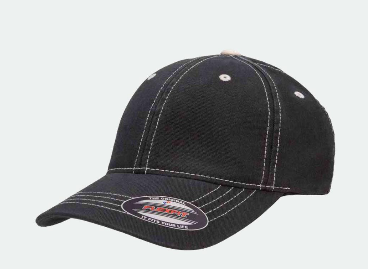 With 4 die cut vent eyelets, this hat is made with polyester and spandex to keep you cool. But the best part is the 3 layer sweatband that has stain blocking technology. 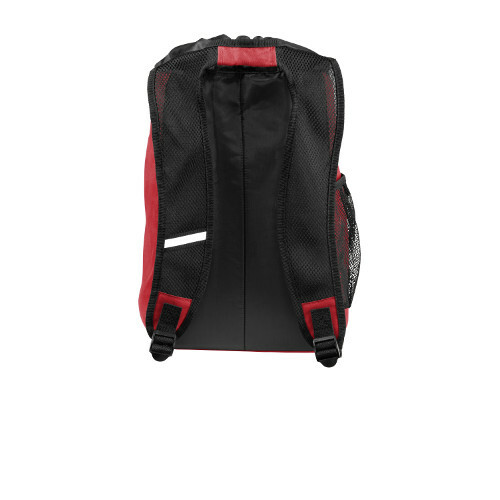 Keeps the sweat in check without looking gross at the end of workout, game or function. And that is your round up of new hats for January. Keep checking back as new hats are released all year. You know if they are cool and trendy we will be the first to tell you about them. Want to keep your kids as eco-conscious as you are? 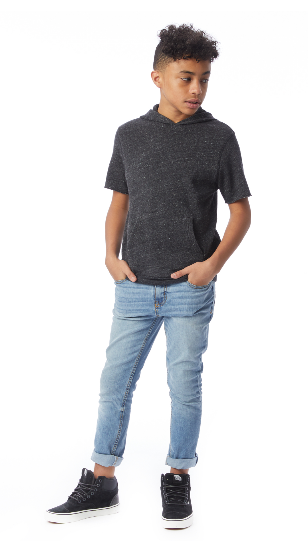 Alternatives new youth collection uses the same fabrics you love in pint size options. Soft, durable and trendy, your kids will love ’em. Great for team spirit wear, family reunions, or fund raising events. While you are browsing the kids selection check out what is new from Alternative for you. How Do You Break In A Carhartt? Carhartts are heavy, stiff, and actually embroider quite easily…once we can get them hooped. They are built for tough work conditions and can last a lifetime. So then how do you break them in? Carhartt says by “wearing them while you work hard.” But could there be a short cut? Check out the video below. 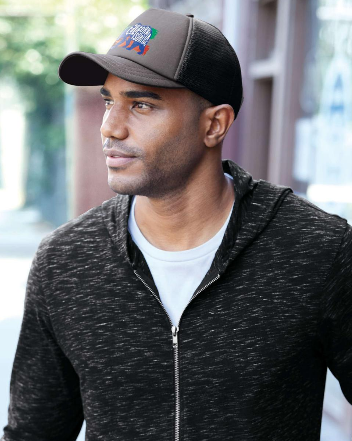 We now have access to new styles from Carhartt, from jackets and hats to tees and beanies, that are made just the decoration industry. We will be highlighting the new styles through out the month. In the meantime if you want to browse a little, click our Carharrtt link and get shopping.